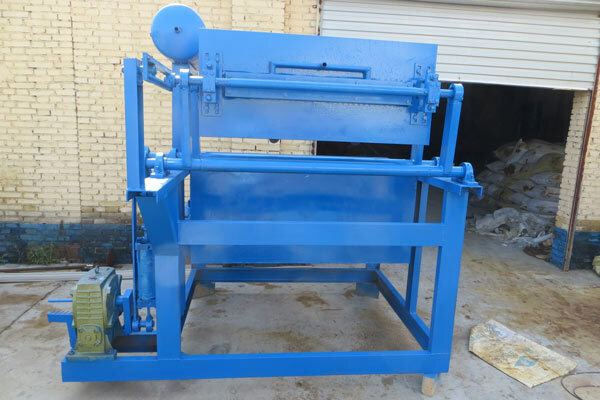 Egg trays are produced by egg tray making machine. 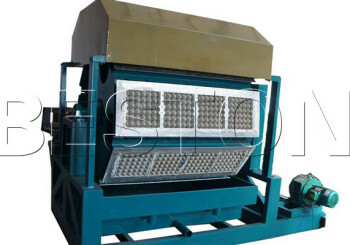 The quality of egg trays is decided by egg tray making machine. 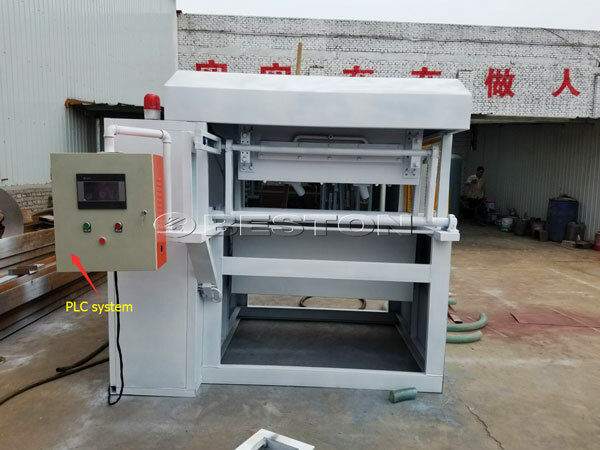 How to produce high quality egg trays? It depends on four main steps. Now I’d like to introduce them to you. The size and quality of the molds directly affect the pulping process of egg tray. All of the egg trays are based on the molds. Therefore, the manufacturing and choice of molds are the key factors affecting the quality of egg trays. Pulp is the raw material of egg trays. In the pulping process, we usually add some thickener to the pulp for better pulping. 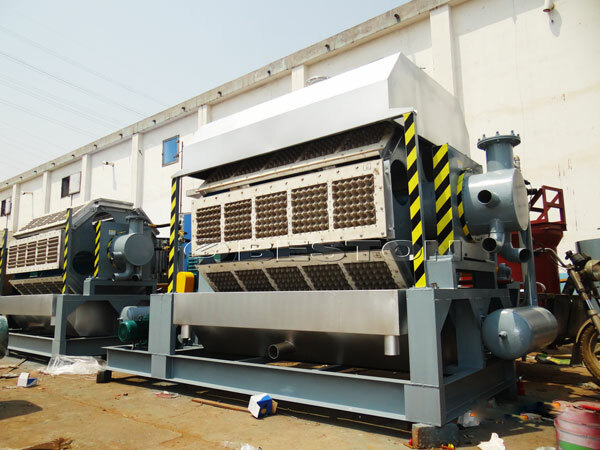 The thickener directly decide the success of pulping. The success of pulping decide the success of molding. Therefore, this step is also very important. In molding process, it is particularly important to control the suction. If the suction is not enough, then the quality of the products will be affected. If the suction is too large, then the molds are easily be damaged. Drying is mainly to control the temperature. If the temperature is too high, it can make the egg sear. If the temperature is too low, then the egg trays can not be formed. During the production process, we should pay attention to the above tips.